The party line when discussing force-sensing joysticks is that they are “good for modern fighter sims, bad for WWII sims”. After testing the X-65F in a variety of situations, I don’t agree with that; I think it works just as well in any type of sim. Let’s discuss a few scenarios. I set-up in a quick dogfight in IL-2 1946. 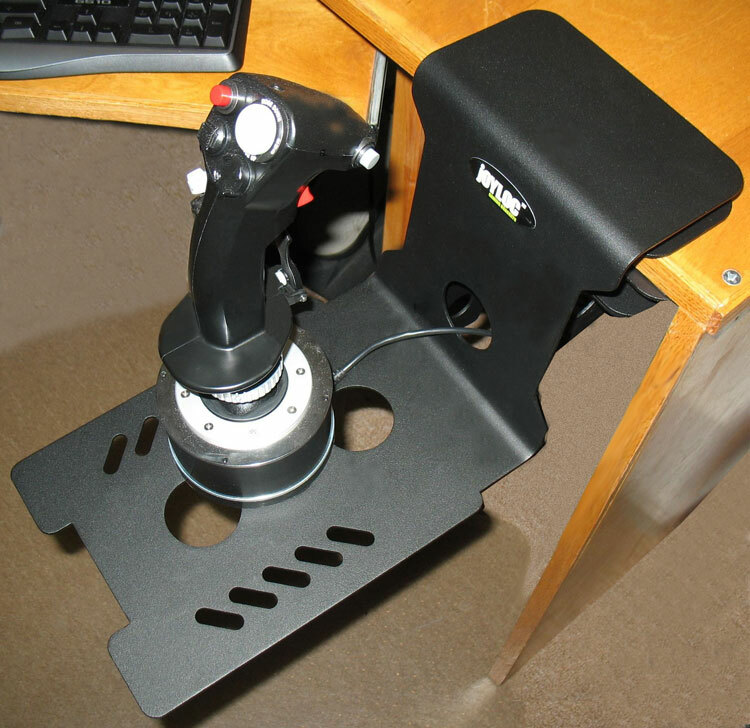 The undesired X-Y bleeding dominated this experience, but other than that I didn’t detect and reason the X-65F would be less enjoyable to use than a traditional HOTAS. There is a tendency to stall the aircraft more than usual because it is difficult to know how hard to pull when turning. I took the A-10A for a spin down low while bad guys were shooting at me. While the X-65F didn’t allow me to dodge the missiles and AAA any better, it didn’t hurt, either. This is a plane with a low roll rate, and thus the X-Y bleeding was less bothersome. Similar to IL-2 1946, I tended to put the aircraft into an accelerated stall more easily because I wasn’t sure how hard to pull. 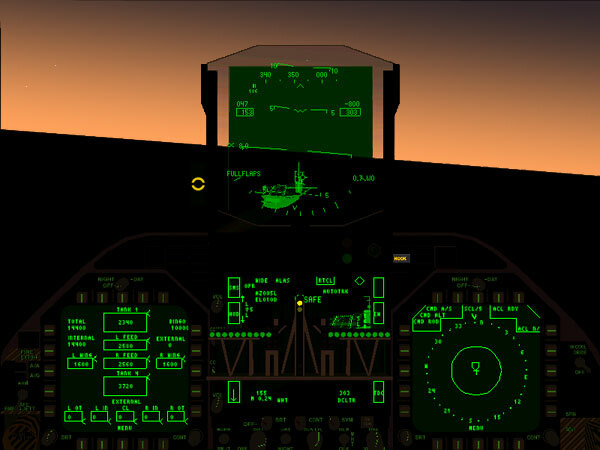 FSX, especially for the large airliners, is a procedural sim, and the enjoyment is not affected by how good your HOTAS is or how many thousands of buttons it has. Just don’t use FSX with very low forces (high stick sensitivity) or else you will find yourself inverted in a 747. My experience in Jane’s F/A-18 was a double-edged sword. Refueling was generally a pleasant experience because the X-65F is good for fine control movements in critical situations. That’s not to say I plugged the basket, but we’ll just say I came kinda close. Then I tried a carrier landing, which is just about the exact opposite experience in terms of smoothness, especially with the throttle. While the X-Y bleeding wasn’t too noticeable here, the problem lies entirely with the throttle and the inability to make quick power adjustments. Out of 6 traps I never once hit the three-wire. I was always low, hitting two-wires and one-wires. I would pull the throttles back where they needed to temporarily be, and then not be able to return them to the appropriate power setting once they were down there. The idle detent and the difference in throttle feel above and below the detent were getting in the way as well. F4:AF pretty much mirrored my experience in Jane’s F/A-18; the subtle stuff feels great, but the yank-and-bank, high-G stuff is over-controlled and sloppy. There was no nirvana here using a force-controlled stick in a sim that actually models an aircraft with a force-controlled stick. 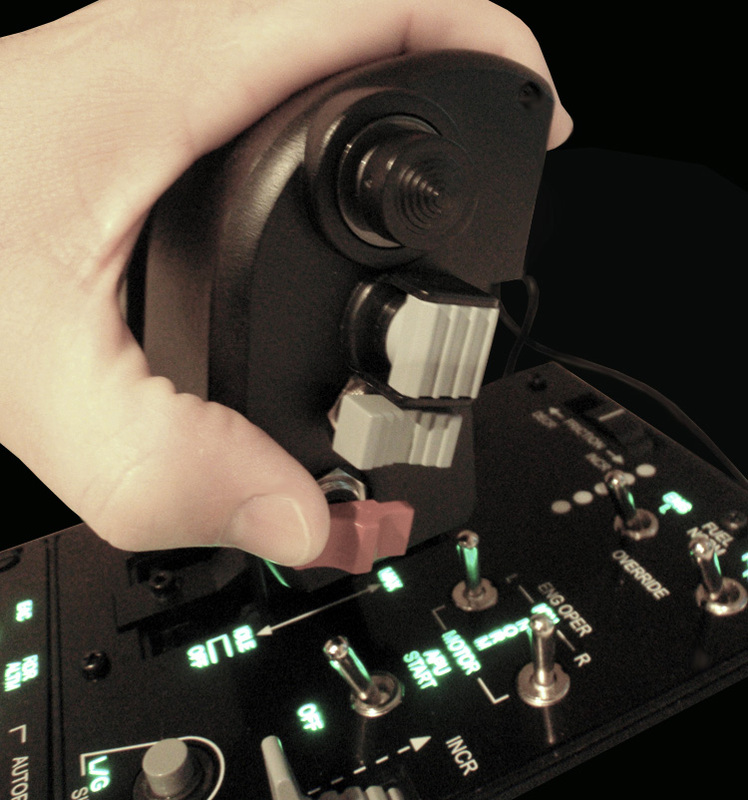 It’s obvious that Saitek tried very hard with the X-65F Pro Flight Combat Control System. The ergonomics are great, the number of programmable positions is vast, and the entire package looks professional and is a pleasure to put one’s hands on. However, the software is less capable than it should be and is out-shined by the X-65F hardware. More importantly, two glaring issues severely detract from the enjoyment of flying with the X-65F. 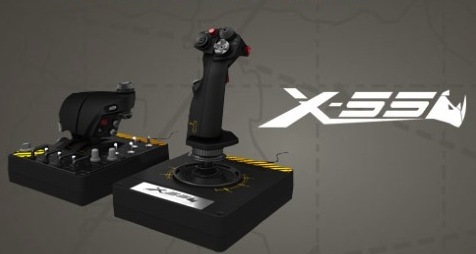 The first issue, X-Y bleeding when using the joystick, is most likely a side effect of the fact that the stick has no motion; perhaps a small amount of permitted motion in the stick base would help people fly more accurately, like it does in the real F-16 flight controls. This issue is one that X-65F owners will probably get used to, although it might take awhile. Some may even like the force sensing axes right away. The second issue, the feel and tension of the throttle, is not something for which one can learn to compensate. The throttle is too hard to move, period. Further, it has an uneven feel across the detents. And finally, it requires a permanent (or nearly permanent) mounting solution to be usable in air combat. There’s so much great potential in the X-65F, but its just not quite there yet.